It has been close to two years since a doctor has worked in the state’s prison system, but he is still being found responsible for deaths of women who had been in his care. The latest victim died in April as a result of complications from diabetes. Before her death, the woman’s right leg was amputated below the knee. The amputation was the end result of having suffered a cut on her foot that would not heal and was not cared for properly by the prison doctor. An attorney for the woman was going to file for medical malpractice against the state. The case will now be on behalf of the woman’s mother and will be listed as wrongful death. An investigation into the same doctor that failed to treat the latest victim was conducted in 2015. During that investigation, it was found that nine women died under the doctor’s care. The doctor was suspended and then terminated as a result of that investigation. Another woman died after the conclusion of that investigation. And most recently, the woman in this story passed away. Despite investigations showing that women had either fallen ill or died under the doctor’s care, he could not be penalized or sanctioned by the state’s medical board as his license had expired in January. This loophole has allowed the doctor to “get away” with what many consider to be a gross negligence in care. Any person who has been misdiagnosed or a victim of medical negligence in Atlanta has legal rights. Reach out to our law firm today and schedule an appointment for a free case evaluation. We will discuss your incident with you and advise you of your legal options. 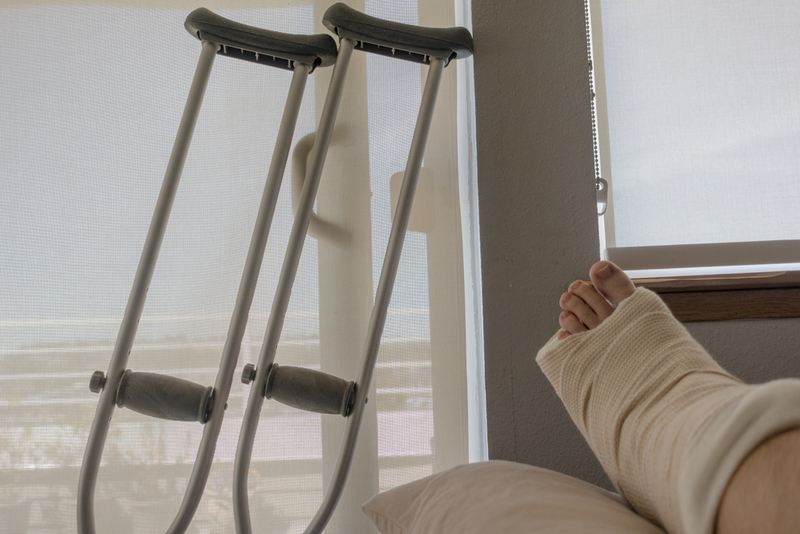 You may have the right to compensation for medical bills and more.